A Democratic lawmaker told the New York Times that President Barack Obama is becoming “poisonous” to Democratic candidates who are facing an uphill battle in the Nov. 4 midterm elections. 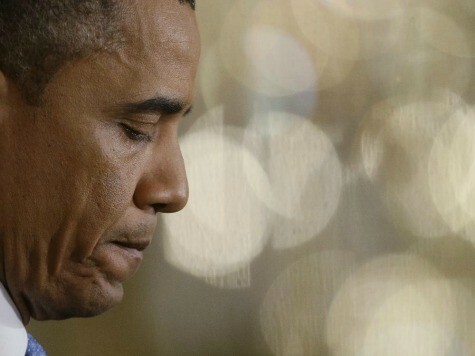 Driving Democratic fears are Obama’s low approval ratings and the unpopularity of Obamacare. The latest Gallup poll finds that Obama’s approval rating now stands at just 39%. The same poll shows that 55% of Americans now disapprove of the job Obama is doing as president. And according to the RealClearPolitics average of polls, just 38% of Americans support Obamacare. 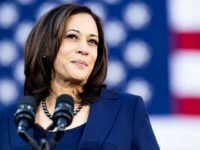 “The state of Democrats is very much tied to the state of the president, and in that regard, these are far from the best of times,” Democratic pollster Geoff Garin told the NYT. Democrat fears have intensified on the heels of David Jolly’s special election victory over Democrat Alex Sink last week. Many political analysts say the GOP win portends strong political headwinds for Democrats. Jolly’s focus on the Obamacare disaster proved a winning strategy that Republicans are sure to repeat. “The rollout left a bad taste in people’s mouth from Day 1, and it’s hard to create a new flavor now,” said Rep. Steve Cohen (D-TN). Several Democrats have already begun running ads bashing Obamacare and distancing themselves from Obama. Still, Democrats appear divided on how to handle the Obamacare debacle heading into the midterm elections. 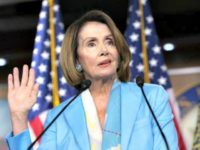 Rep. Nancy Pelosi (D-CA) said as recently as last Thursday that Democrats should embrace and be proud of the president’s unpopular health care overhaul. Voters head to the polls in 234 days.